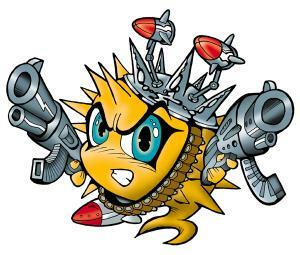 The OpenBSD project produces a FREE, multi-platform 4.4BSD-based UNIX-like operating system. Its efforts emphasize portability, standardization, correctness, proactive security and integrated cryptography. Have you ever wanted to "merge" two or more remote lans between your virtualized hosts? The following blog post will outline the steps required to configure VXLAN tunneling between two hosts.